← Our Top Picks: Wines to Pour on Easter! 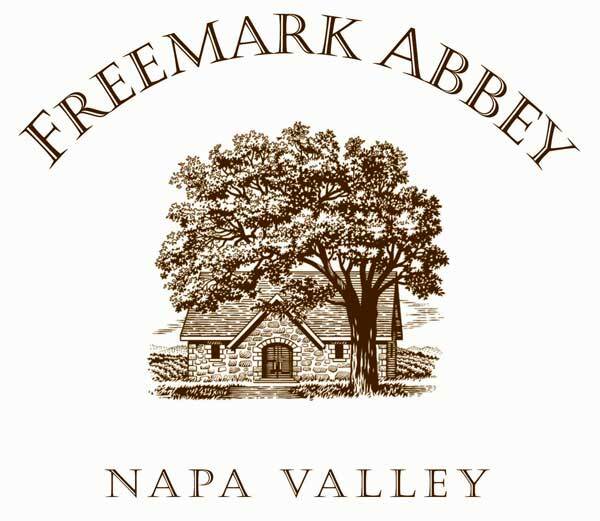 Check out the menu for Fluke’s upcoming Freemark Abbey Dinner! at Fluke Wine, Bar & Kitchen on April 17th! Will showcase current releases from Freemark Abbey, and feature a few select bottles from John’s Cellar! We’ve included the menu for your consideration. Don’t wait – call Fluke (401-849-7778) to reserve your space soon.